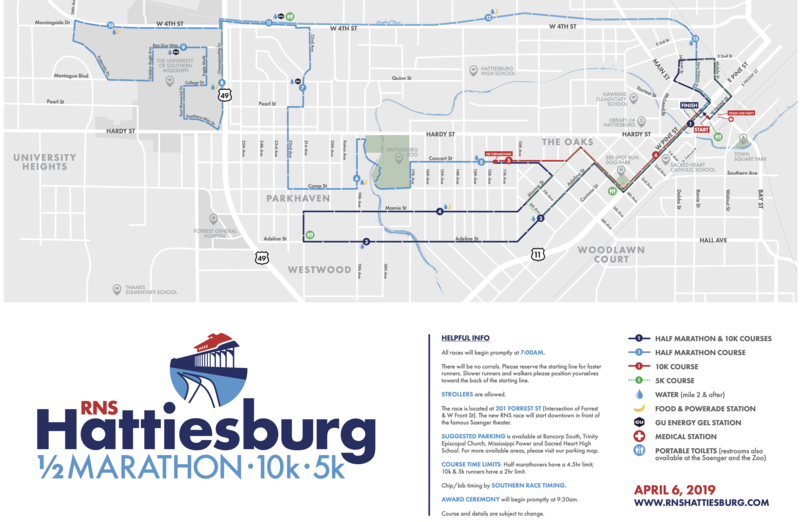 Hattiesburg, Mississippi – On Saturday, April 6, the City of Hattiesburg’s traffic crews and Hattiesburg Police Department will assist the Hattiesburg Half Marathon, 10K and 5K through road closures and traffic support. More than 900 runners are expected to run in the race hosted by the Pinebelt Foundation. 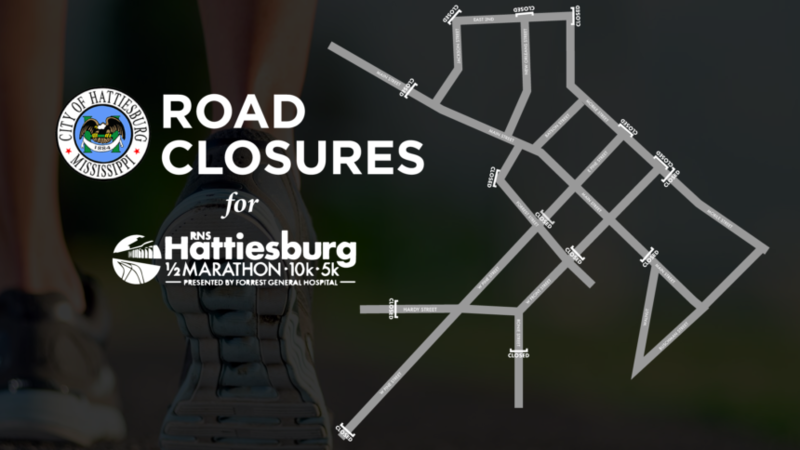 From approximately 6 a.m. until Noon, closures will exist in Downtown Hattiesburg, The Oaks, Parkhaven, Longleaf Heights and around The University of Southern Mississippi’s campus. 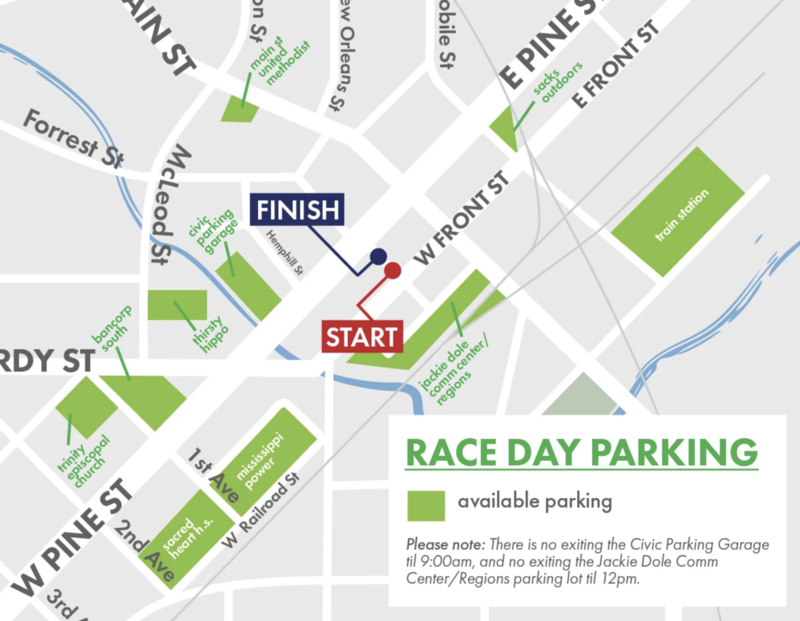 West Pine Street (from 6th Avenue to Hardy Street) – will open at 9 a.m.
Detour routes are established with signage where necessary. We ask that all motorists drive cautiously where there are runners and volunteers. If motorists need to access a specific place in or around the course, they should allow for extra time or take an alternate route. All closures will be open by 5 p.m.